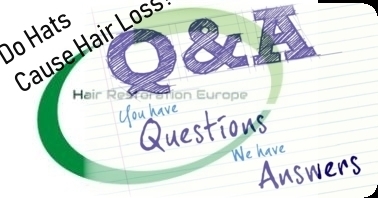 Question: Is smoking a cause of hair loss and damage a hair transplant? It is known that the nicotine present in cigarettes contracts blood vessels in the scalp. This affects the blood supply. Hair follicles rely on the blood supply to grow hair cells. 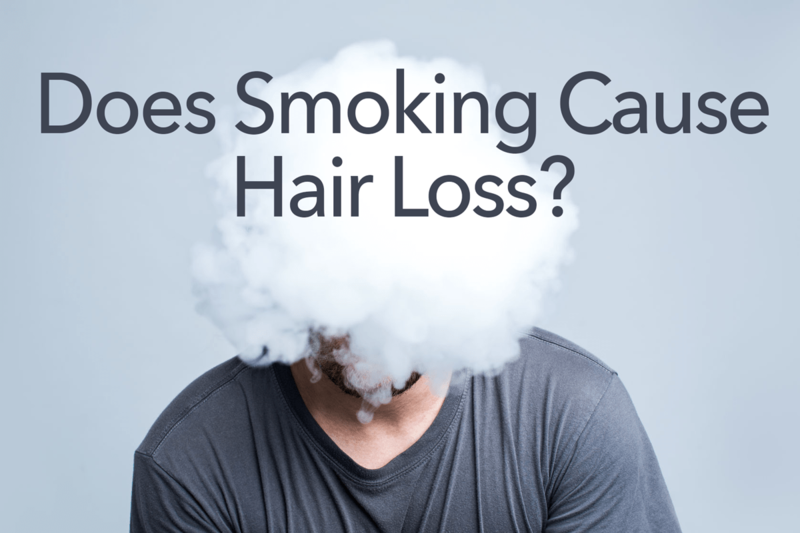 As a result, will smoking cause hair loss? Anything that affects the circulation of blood in the scalp can reduce the healing rate. Smoking after a hair transplant can affect the supply of blood to the scalp. Hair transplant patients should consider the impact of smoking on the results of their procedure. Notwithstanding obviously their general health and well-being. Its common for people to ask; will smoking affect my hair transplant results? 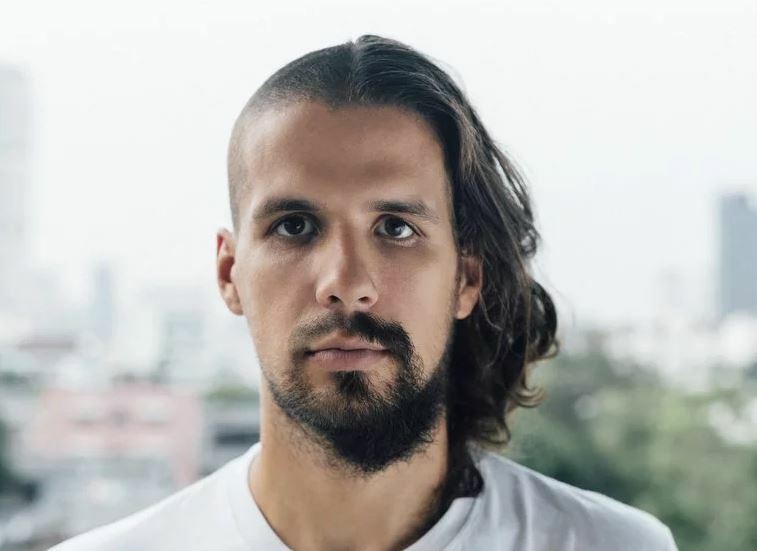 Question: Does shaving increase hair growth? Anagen is the growth phase of the hair follicle. It can last from two to three years. With Telogen being resting phase. This cycle lasting only three to four months. According to the American Academy of Dermatology, at any given time 90% of your hair is in the growth phase. During the growth phase, your hair can grow a few cms per month. At the end of the resting phase, the hairs fall out. The new hair then enters the growth phase. This cycle is maintained by a constant growing and shedding of hair. Question: Can A Shampoo Cause Hair Loss? Hair growth occurs through the cell reproduction in the hair follicle. Cells are reproduced that makes the hair grow. The hair shaft becomes longer and is pushed through the skin surface. The oil gland coats the hair shaft and skin surface. That’s why you need to wash your hair. There are common ingredients within some shampoo products that can be harmful to healthy strong hair quality. Synthetic Fragrances …. to name just a few. 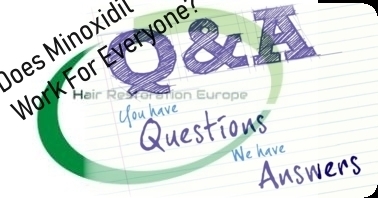 Question: Will minoxidil work for everyone? Minoxidil works by helping the blood flow to the hair follicles. As a result, increasing follicular size and hair shaft diameter. Stimulating and prolonging the hair growth cycle. Minoxidil was discovered during clinical trials for high blood pressure treatment. During trials, minoxidil showed signs of being able to regrow hair. Minoxidil treatment does not work on everybody with thinning hair due to inherited pattern hair loss. Also, it is less effective for hair loss at the hairline than on the top of the head. It is less effective on long-established baldness than recent hair loss. It won’t lower a receding hairline. It’s most effective if you’re under age 40. Also, have only recently started to lose hair. That said, once those hairs are lost, it takes a long time to grow them back, so getting hair loss treatment early is the best strategy. This is the only over-the-counter medication for hair loss approved by the FDA. It is approved for use by both men and women. Minoxidil can start a fresh anagen phase for some of the hair follicles. This usually takes several months before noticable effects on hair growth. Most studies indicate that the results from minoxidil usually start to show after six months, with few or no visible results in the first three months of use. Questions: Can accessories like helmets worsen hair loss? The answer is yes or no. Under normal circumstances and everyday wear, a hat is not going to cause hair loss. Accessories, hats like a motorbike crash helmet maybe tight but the time used is minimal to cause actual hair loss. Traction can be caused by pulling the hair from the root but this is generally minimal. Tight headbands and clips can also cause the hair to break. Head scarfs worn constantly especially when tight against the skin can cause traction alopecia. If worn for long periods of time when removed often show areas of hair loss. For ladies, different hairstyles using bands or braids need to be tied with care. Avoid tying your hair too tightly. Often if the signs are already visible the best can be to stop the problem increasing. 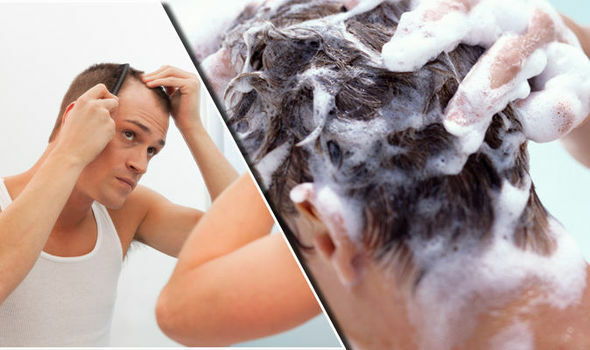 Treatment can help to strengthen the hair but may not encourage hair to regrow again. The quality of the skin and the length of the condition are factors in the healing process. A personal consultation can be the first step if you are concerned about your hair growth.